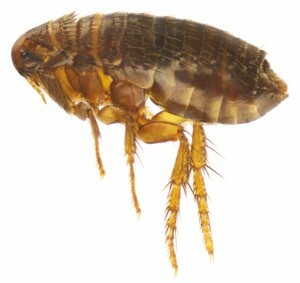 Some save a few bucks by not using a flea and tick preventative during the winter months. Normally I always suggest to start it back up in April and not to stop using it till December but if you haven’t already this is a reminder its time to get your dogs on Frontline, Advantix or any other preventative. Frontline, Advantix and other similar products are a topical application that you apply on the skin down the back of your dog and has to be applied once a month. Keep in mind If you take your dog swimming a lot in the summer to make sure when you put on the preventative to not take your dog swimming for 3 days to allow the chemical to fully soak into the skin. Also in the next few weeks I am going to post a home recipe I have heard works really well. The only drawback is it needs to be applied every few days. Keep your pets safe from these parasites.